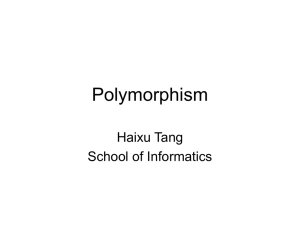 Midterm exam sample is here. 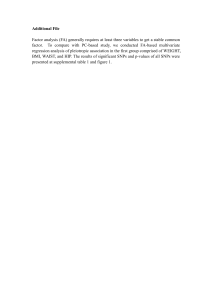 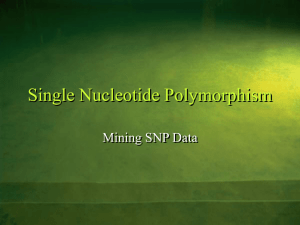 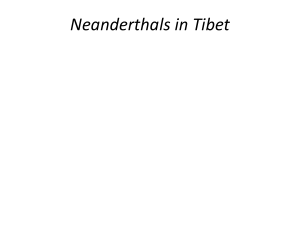 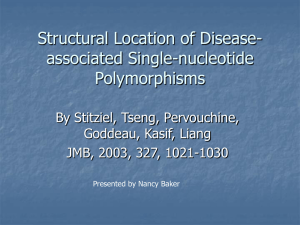 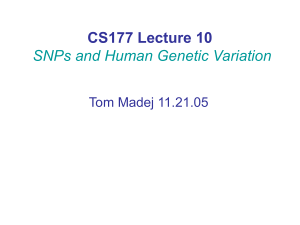 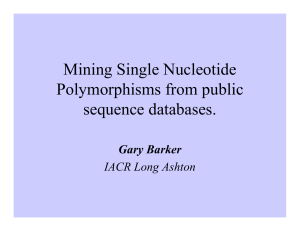 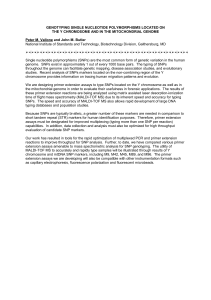 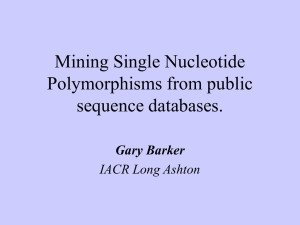 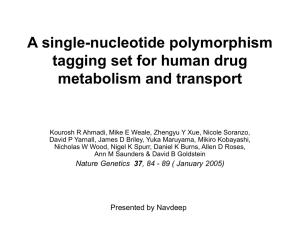 A tag SNP is a representative single nucleotide polymorphism (SNP) in a region of the genome with high linkage disequilibrium that represents a group of SNPs called a haplotype. 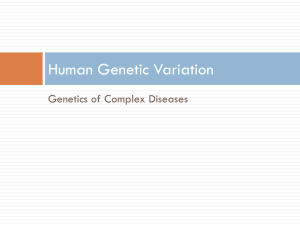 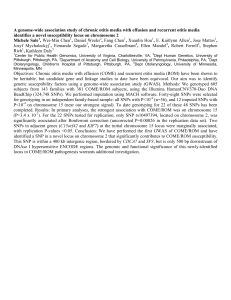 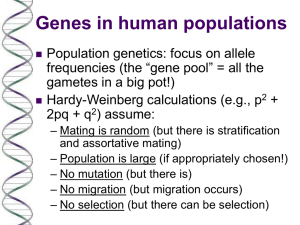 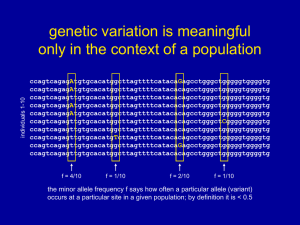 It is possible to identify genetic variation and association to phenotypes without genotyping every SNP in a chromosomal region. 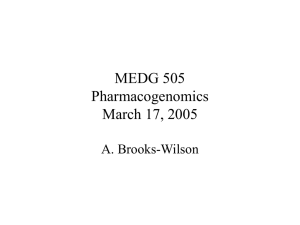 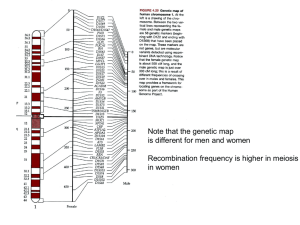 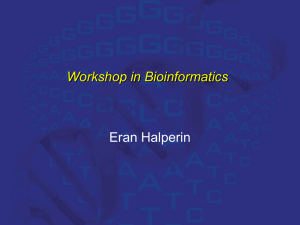 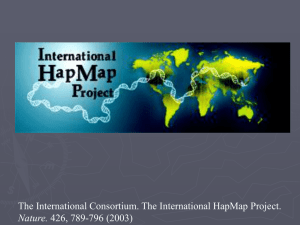 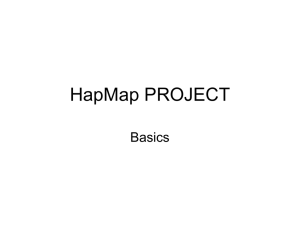 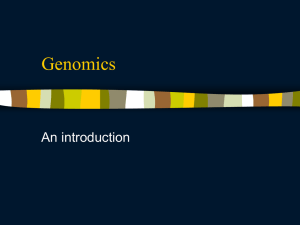 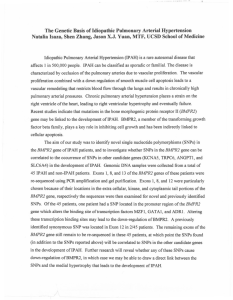 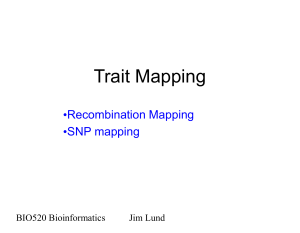 This reduces the expense and time of mapping genome areas associated with disease, since it eliminates the need to study every individual SNP. 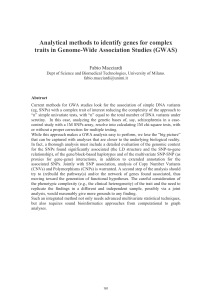 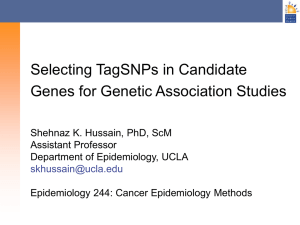 Tag SNPs are useful in whole-genome SNP association studies in which hundreds of thousands of SNPs across the entire genome are genotyped.